Washington (CNN)Kansas Gov. 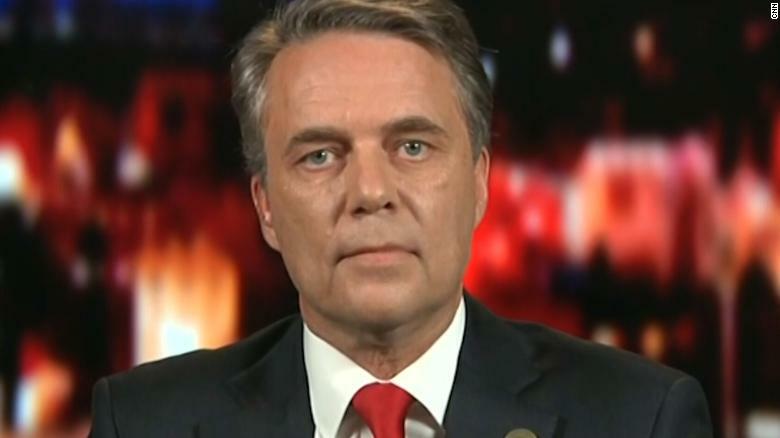 Jeff Colyer said Friday that he’s “not entirely” comfortable with the current vote counting process in the state’s gubernatorial election. “I want to make sure that all of the provisional ballots are counted appropriately where there are the issues there, such as independents who can become Republicans, who were given a provisional ballot — those ballots must be counted,” Coyler said in an interview on Fox News. Colyer’s comments come amid a neck-and-neck primary race between him and Kansas Secretary of State Kris Kobach for the GOP nomination for governor, with Kobach clinging to a 0.04 percentage point lead as of Friday morning. Later Friday, vote counts continued to fluctuate and absentee ballots were still being counted, but Kobach continued to lead Colyer by a margin of 110 votes, according to unofficial, updated vote totals from Kobach’s office.